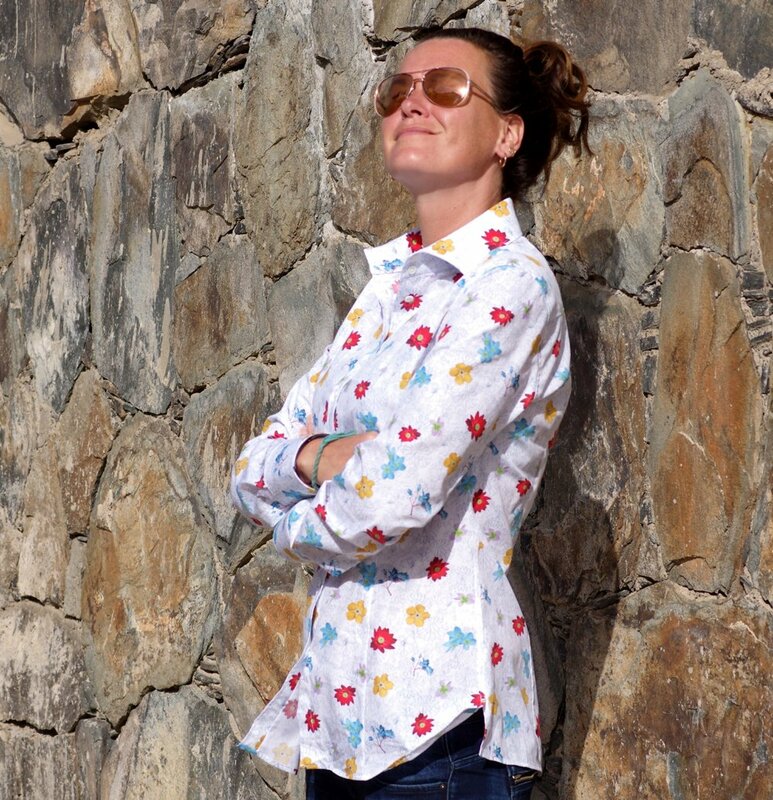 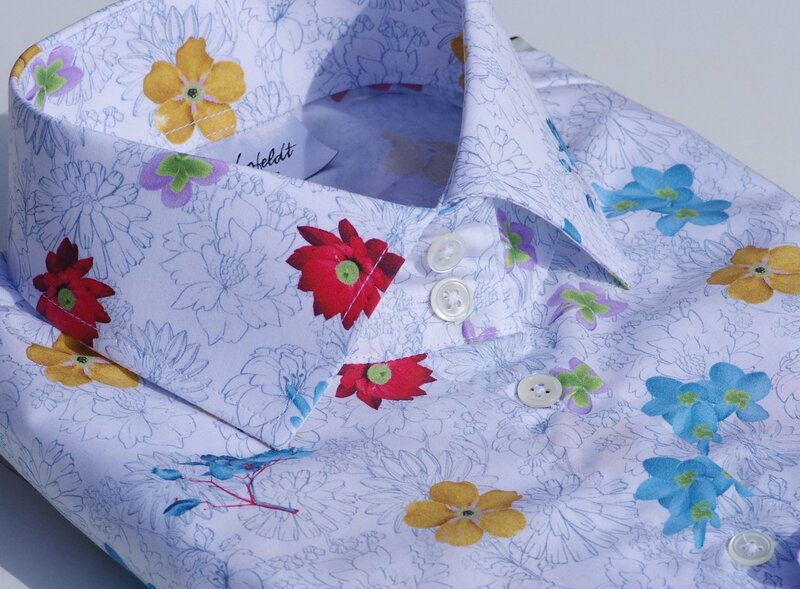 This exquisite limited edition shirt with flowers makes you stand out from the crowd. 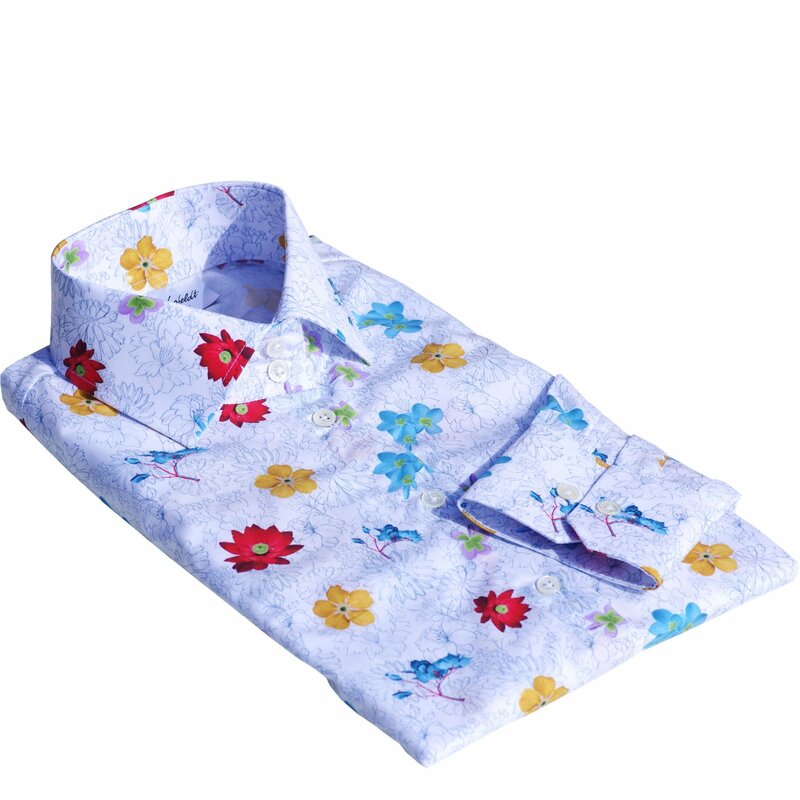 The flowery shirt adds a touch of gloss to your smart outfits and freshens up your casual outfits of jeans and shirt. This shirt is a fitted, long length shirt for average height and taller women (168–183 cm/ 5’5”–6’0”).